Family run, Andy's is a hidden gem up the Manoa Valley (next to Starbucks across the road from Manoa Marketplace) that doesn't see too many tourists. 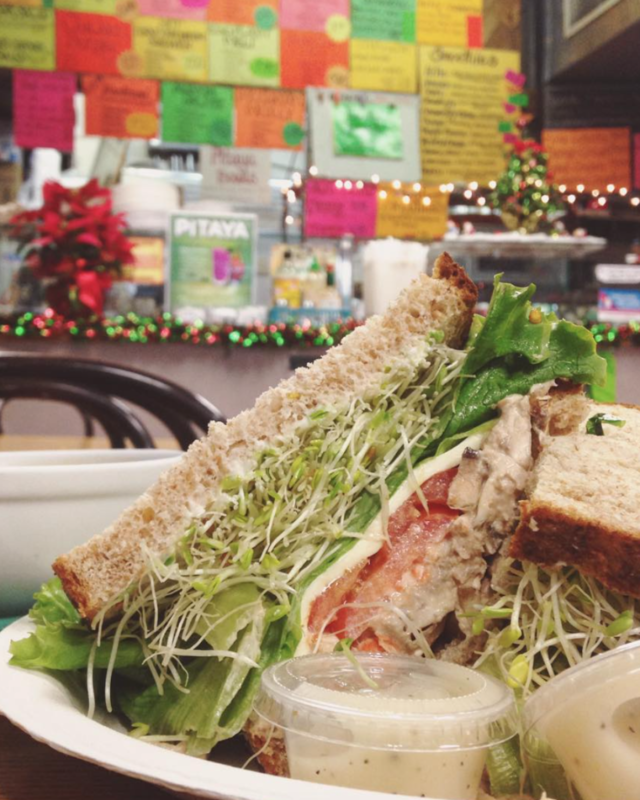 Hawaii is not the most likely place to host a slew of traditional New York or Chicago-style delicatessens, but there are still some worthy options to satisfy your cravings for a pastrami, Reuben, or classic sub style sandwich. Whether you’re from the islands or visiting from across the Pacific, you know or will discover that Hawaiian food isn’t all luau food and pineapple juice.